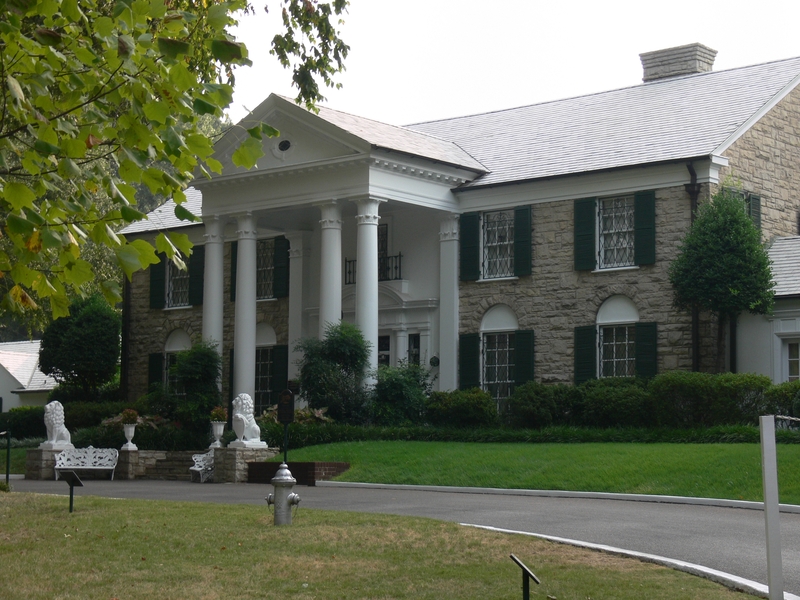 Is it your dream to visit Graceland? Well the Elvis Presley Fan Club Of Australasia is here to make you dream come true. We have been doing tours to the USA for nearly 40 years. We are proud to announce that we are the 1st in Australia to put together a Graceland Tour for the 40th Anniversary in 2017. The tour visits Memphis (for Elvis week), Las Vegas, New Orleans, Tupelo Birthplace, Anahiem and more. For details simply look under USA Tours on this website and you can download a copy of our itinerary. Our travel agents details at Hello Travel Spring Hill are also shown.